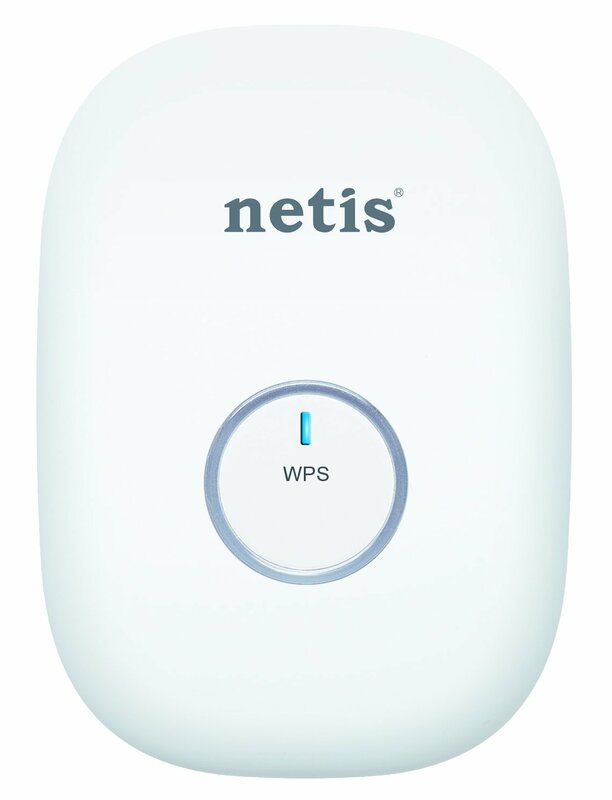 Home › Electronics › Netis E1+ 300Mbps Wireless N Range Extender Travel Router Wi-Fi Repeater Whit..
Netis E1+ 300Mbps Wireless N Range Extender Travel Router Wi-Fi Repeater Whit..
Color:White The netis 300Mbps Wireless N Range ExtenderE1+ is designed to establish a highly efficient mobile office or entertainmentnetwork with wider coverage. E1+ works as a "Range Extender" in default, whichwill pick up the wireless signal from your main router and expand it tosomewhere that your main router may not reach. Also, E1+ can support Routermode to setup a secured internal network from a DSL or cable modem. Withportable design, it's a perfect choice for travelers, students, or anyone elsefor work or play.